This is a quick reference list for the locations of show topics in Episode 91 of The Dr. David Geier Show. What can I do about the snapping I feel in my hip with exercise? Is cycling harmful for an active adult with prepatellar bursitis of the knee? Can I return to the same level of competition after meniscus surgery? What can I do about cartilage degeneration in my knee? What injuries could be causing the elbow pain of a softball catcher? I want people here in Charleston, across the United States, and all over the world to participate, so get your questions and comments to me. Go to my Contact page and send your questions or comments. Follow me on Twitter and join the discussion. Leave a comment on my Facebook page. Or share your comments below! 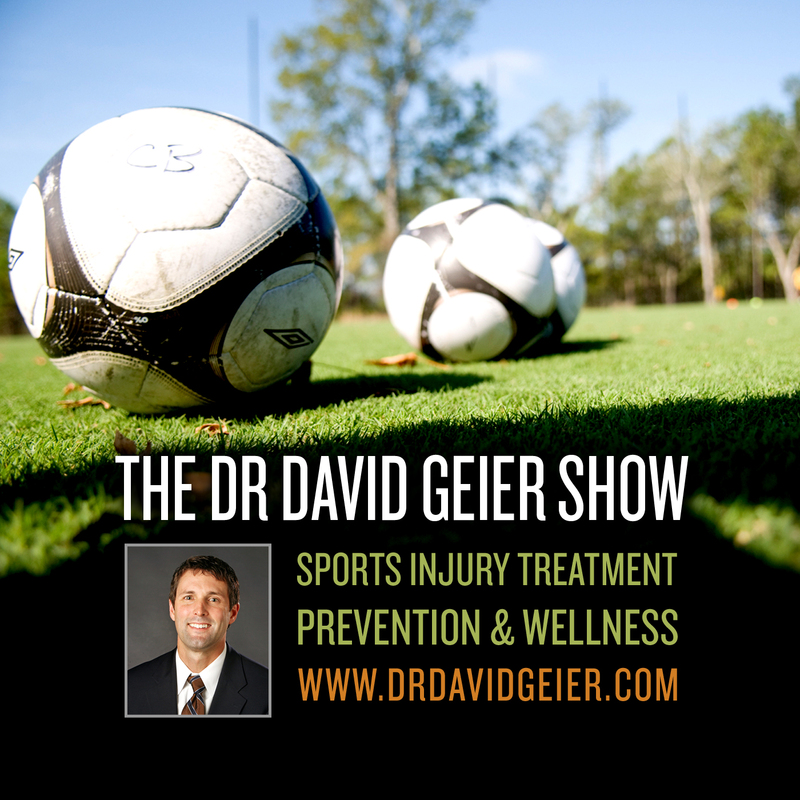 Let me know what you think on these or any other sports medicine topics! Are single-bundle and double-bundle ACL reconstruction equally successful? 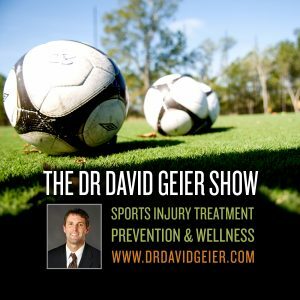 Episode 90: Will young athletes deny concussions symptoms in order to play sports?